Podcast Archive – Burning Fist! …Where we pick up as many of the latest releases as we can, give them a quick review, blast out some tracks from the albums in question, and mix it up with a handful of classic tracks from throughout the years. We cover all genres and styles and provide a great mixture. If you cant join us, dont panic! Below, is a collection of all our past shows (you can also catch them at https://www.mixcloud.com/BurningFistMetal/) – Enjoy! 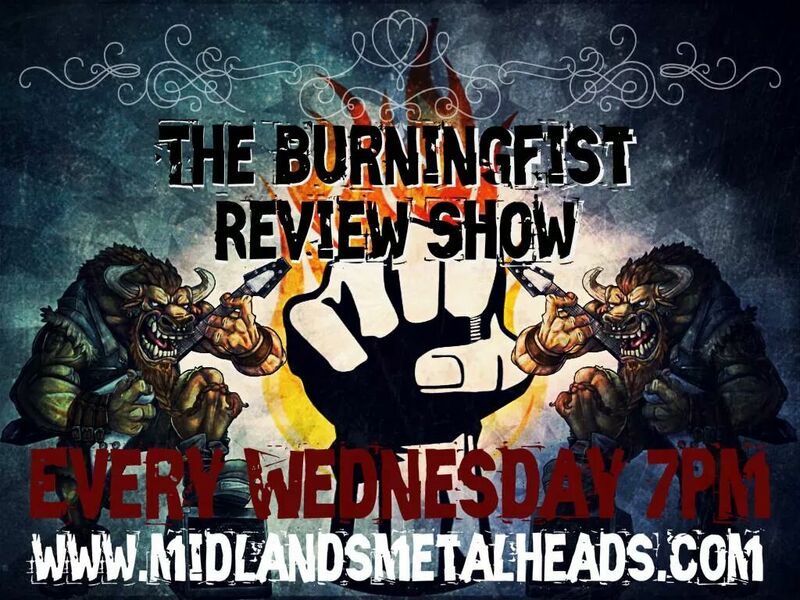 2nd December – Join www.BurningFist.co.uk for this week’s playlist show featuring the likes of Fear Factory, Madball, Opeth, Hecate Enthroned, Ahab, Machine Head, Motorhead and so much more! 25th November – Playlist show featuring the likes of Slipknot, Testament, Sacred Mother Tongue, Rammstein, Shinedown and so much more!